Chat Terra is one of the most popular chat sites of South America and we have given detailed information about this site in our latest pages. Now we are going to introduce a chat room for you here which is called Chat Terra Amantes. 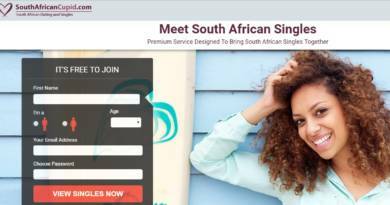 It’s a dating chat service of the country and it’s free. You will able to meet many online people on the channel. It’s very easy to enter to the site. You will need to click on “Amantes” icon on the main page of the site. A new window will appear on your screen and it will ask you to pick a nickname. (nick/nombre) After you write your nickname, you can select a color. If you select a color, people will see your username on user list with the selected color. You need to add verification code to blank and click on “Entrar”. That’s all. Now you are ready to chat with girls from South America. There are also many males too. The site is providing only text chat at the moment. There’s no webcam chat or audio chat. You can prefer to chat on Omegle or Chatroulette for meeting with these girls and guys from South America. Chat Terra Amantes is a quality chat room for talking to strangers.